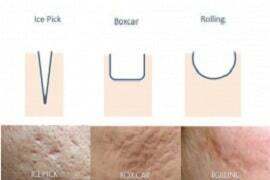 Scars are the product of tissue repair after an injury to the skin. 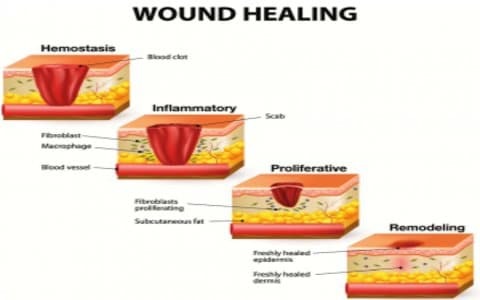 – The clotting or coagulation phase, where bleeding is followed by the formation of a blood clot where repair tissue develops : the scab. 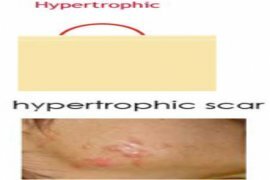 – The inflammatory phase, where the extracellular matrix is produced and foreign bodies are destroyed in the escariforme tissue by leucocytes and an inflammatory reaction. 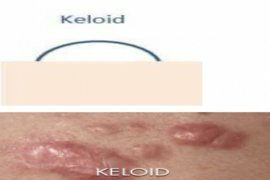 – The proliferative phase characterised by dermal and epidermal reconstruction which is sufficient to compensate for the loss of tissue. This new tissue is initially very imperfect. – The remodelling phase where the scar’s structure blends with the skin, and its resistance to tension increases. 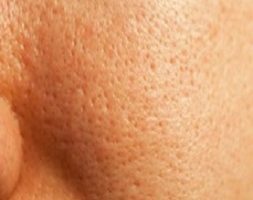 These ablative lasers work by stimulating the synthesis of a thicker dermis, which reduces the scar. Their action is double, they heat the tissues and they 'remove' pieces of skin. For my part I prefer the erbium fractional laser because we get excellent results with minimal side effects. Medium or deep peel remove the skin and layers of dermis, it forces the skin to regenerate. The treatment may be more aggressive in the face, less in the body. Only phototypes 1,2 and 3 can be treated. 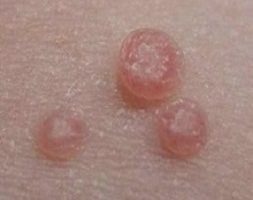 Every time you have a scar, there is (or has been) local inflammation. 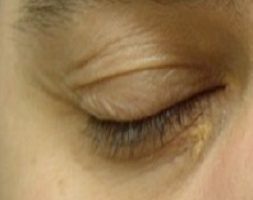 This inflammation can stimulate the cells responsible for making the pigment of the skin (melanocytes) to produce more pigment, so we have a post-inflammatory spot. 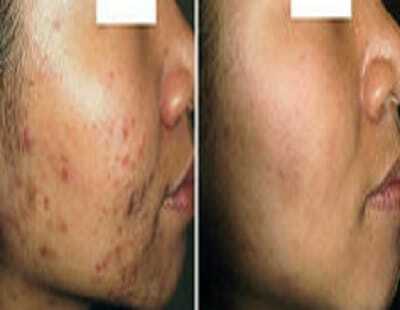 For this kind of unsightly we use (depending on the case) depigmentation peels or laser. 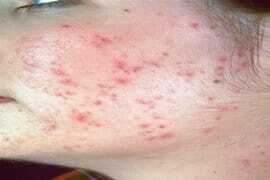 This laser is indicated for red scars, it is the same laser used for rosacea. This vascular laser heats the small vessels whose dilation is responsible for the red color, causing their retraction. Two to three sessions are necessary. I had scars following a car accident, the results have exceeded my expectations. Thank you Doctor Romano. I saw a few doctor before deciding to treat the scars on my face. The Doctor had my trust from the start. A real favorite!!! A thousand thanks! 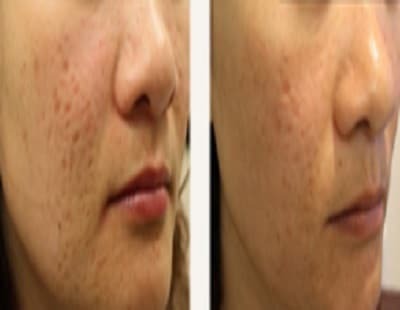 I had small wrinkles on my face, two laser sessions were enough to get rid of them. I did not suffer because Doctor Romano applied an anaesthetic cream. I recommend her. So glad to recover a radiant skin. 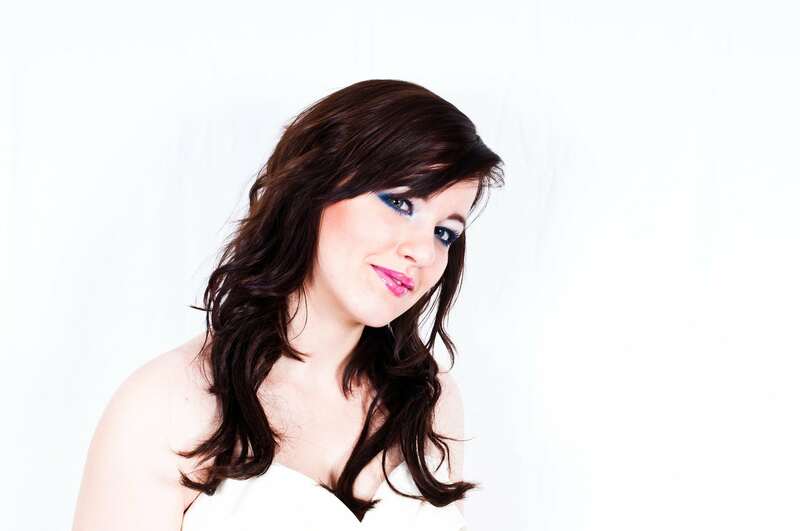 I was very neurotic about my acne scars. Great doctor that understands our suffering.